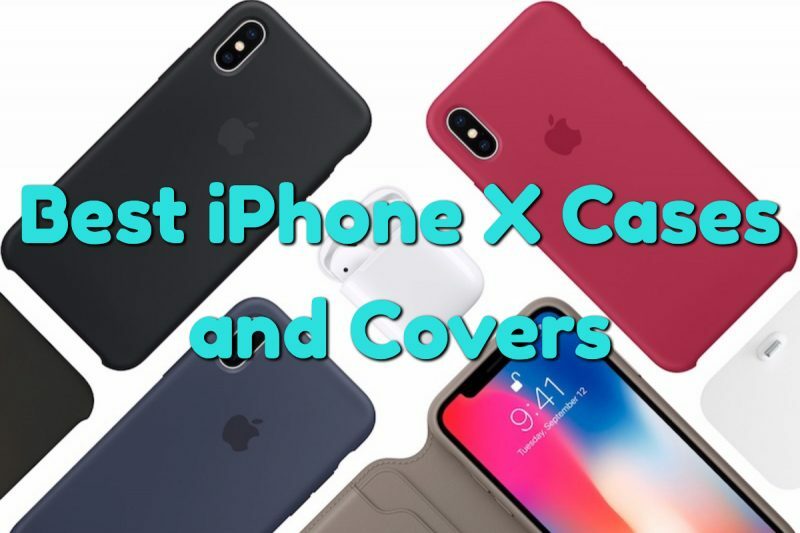 We hand picked some of the Best Apple iPhone X Cases and Covers for you today. You can Order one now and get it on time, when your iPhone X arrives at your Door Step on November 3rd, 2017. People who have decided to buy iPhone X have already started ordering their Cases and Covers to protect their Super Expensive Smartphone. Reviews have started to pour in to popular online shopping websites. 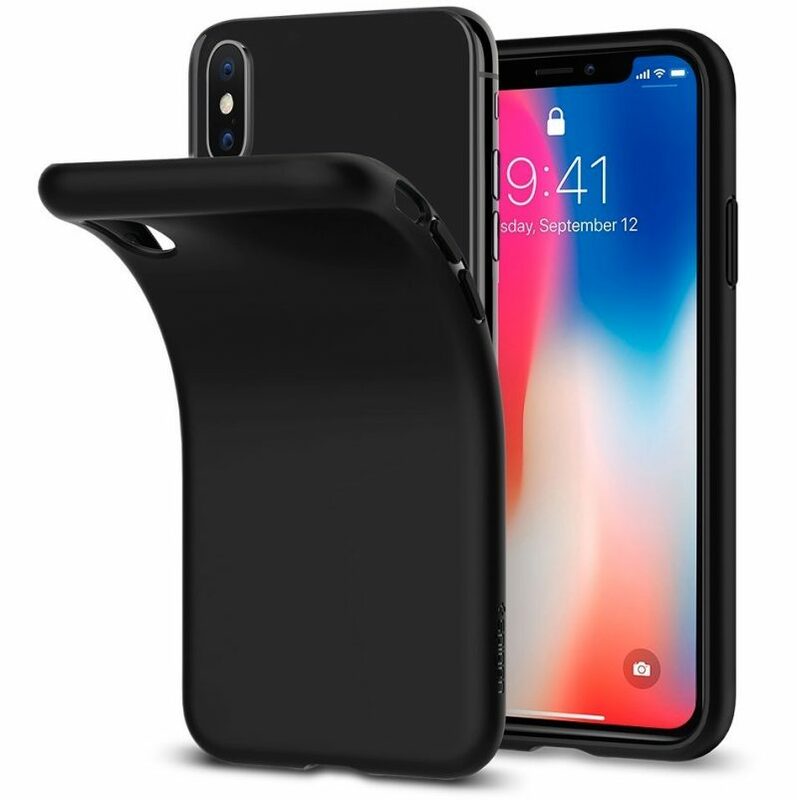 Popular Case Manufacturers have released some of their best cases and covers for iPhone X as well. 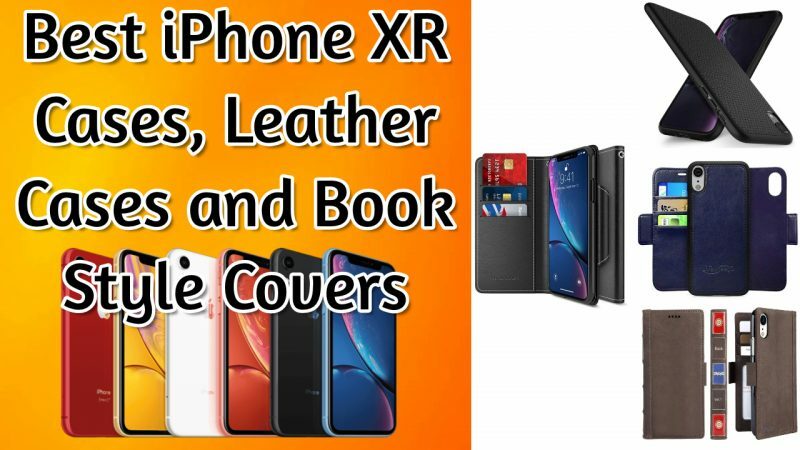 Here we hand picked few Best iPhone X Cases and Covers to Buy Online to protect your iPhone from Scratches, Drops and Damages. Some Case manufacturers bundle Free Screen Guard or Tempered Glass in their package. Apple claims that iPhone X and iPhone 8 comes with most durable glass ever built in a smartphone. @JerryRigEverything in his Youtube Channel Demonstrated how durable those Front and Rear Glasses of iPhone 8 are, which you may want to check out. They are pretty good and survives few initial drops on a Concrete. 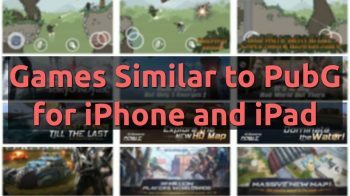 All the cases and covers for iPhone X listed here are 100% Branded, Hand Picked based on existing buyer Opinions and Reviews. You can totally buy with confidence and make sure you choose the perfect design and color after reading the description of each product. There are exclusive limited time iPhone X Case Discounts included for some cases. Enjoy Saving, while choosing your best case. 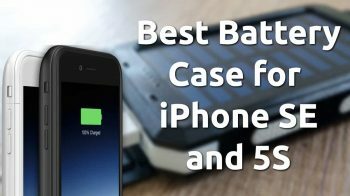 The cases that we are about to suggest you are Wireless Charger Friendly. They are Branded Cases and Covers. High Quality materials used by Manufacturers to be more Durable. Exclusive limited time Discounts available for selected iPhone X Cases and Covers. Whenever i think about Case, Spigen comes at the Top Chart in my mind. I am using Spigen Products since my iPhone 4 and loving it. This Liquid Crystal iPhone X Case by Spigen comes in several colors. The transparent glass style is suitable for Silver color iPhone X and Black color that you see in the below picture suitable for Black iPhone X. This Spigen iPhone X Case is Super Light Weight and i bought one recently to put it on when my iPhone X arrives on November 3rd. I don’t want to risk the side metal finish getting scratched even for regular use. 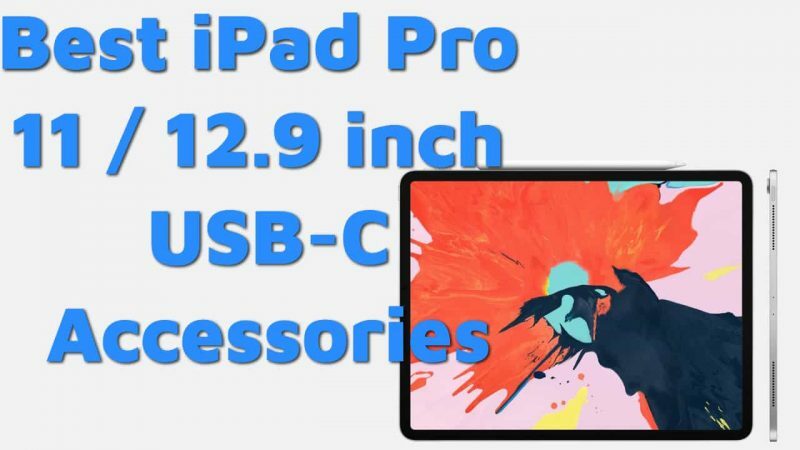 The case is very flexible so you can wear and remove it easily without scratching your iPhone X. Cutouts are very precise and the tactile buttons protects and gives good feedback while you press the power button and volume buttons. If you are looking for Spigen Tempered Glass Screen Protector for iPhone X, then you can buy it from the following link.